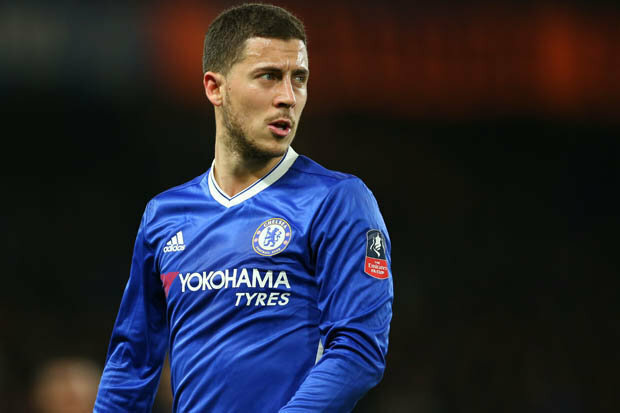 EDEN HAZARD has been given permission to talk to Real Madrid, according to reports.Spanish outlet Don Balon say the Blues superstar is now openly discussing terms over a summer move. Hazard has emerged as the La Liga giants’ top target in recent weeks in what could be a world-record transfer. 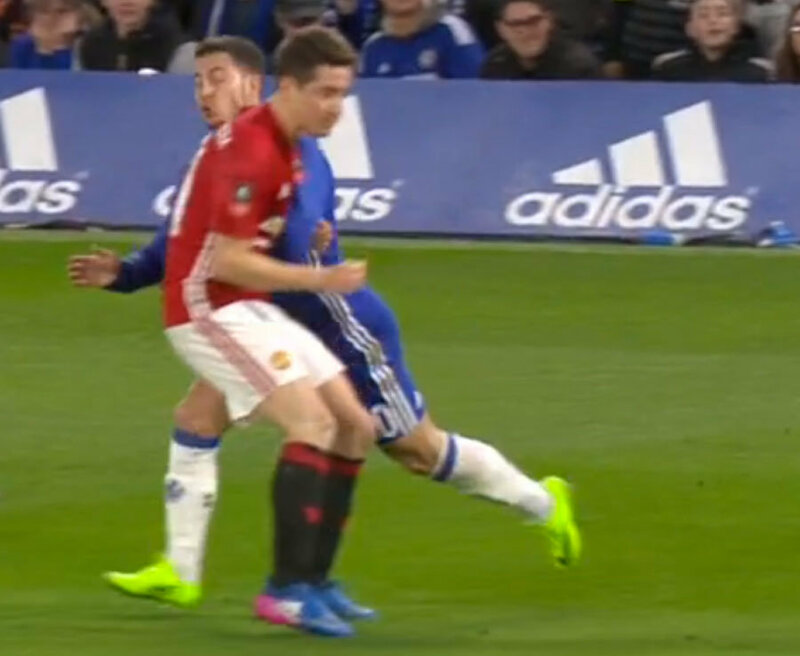 Is this the moment Ander Herrera elbows Eden Hazard? 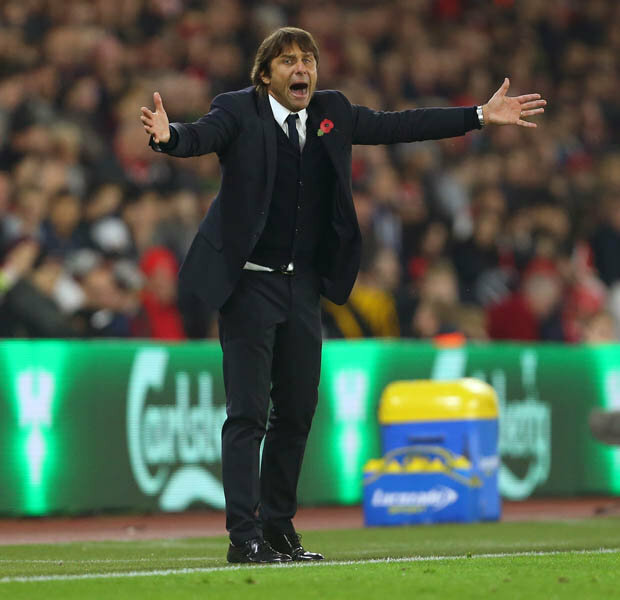 Chelseaare thoughtto be keen to keep hold of the sensational Belgian but money talks in football.And that could also cause Real problems as OkDiario suggest that financial fair play could force the winger to lower his wage demands. Heis saidto be on £200,000-a-week at Chelsea – a figure Madridmay not be able to match.Real president Florentino Perez is plotting a massive overhaul this summer which would include an £85m+ move for Hazard, as well as a £52m move for Manchester United’s David de Gea. It would be a huge outlay and seriously hamper what they would be able to offer the pair.And OkDiario suggest Hazard may even have to take a pay cut to head to the Bernabeu – although that could be recouped through bonuses.